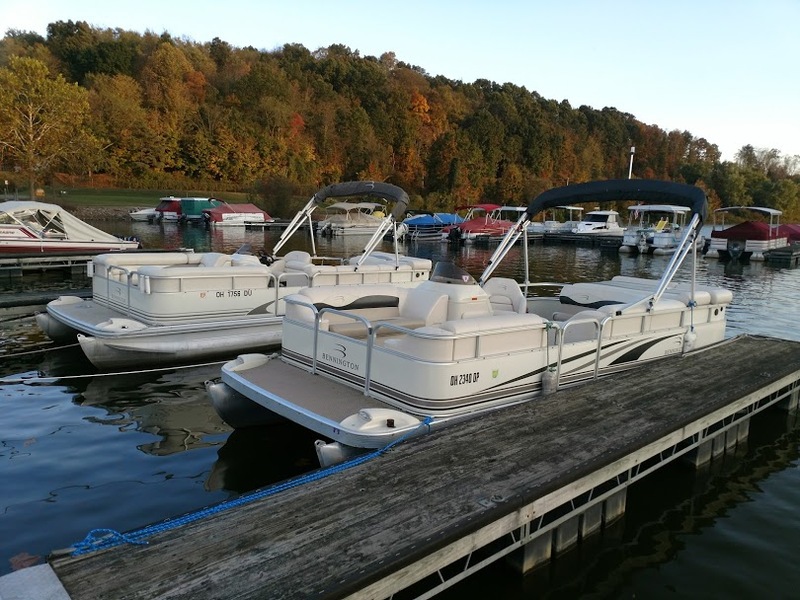 Rent a Bennington Pontoon during your stay! No horsepower limits on this lake! Cruise Ohio�s Largest State Park Lake. Pack your lunch, bring the Family & head to the Docks. Create the most memorable experience during your stay at Timberline. Don�t forget the sunscreen! � $350 full 8 hour day; $250 � day, 4 hours.